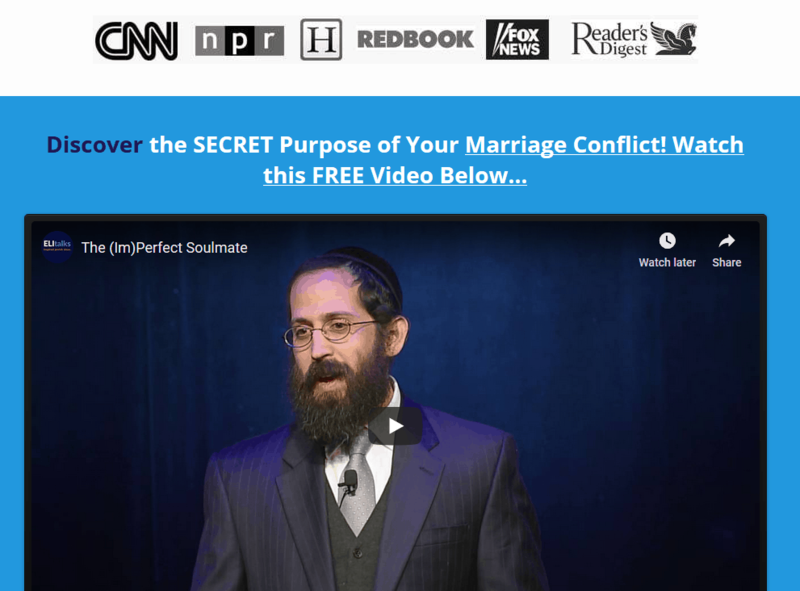 Is Online Marriage Counseling Real? Is Online Marriage Counseling Real? Does Online Couples Counseling Work? Is it Real? Some things just don’t seem like they would work out, like going to couples counseling online. However, some types of online couples therapy really works. If you’ve used Skype or any technology that has helped you keep in touch with someone that is not living with you in your home, you CAN experience very effective online marriage counseling. How to find reputable marriage counselors that work online? Who is Online Relationship Therapy Best Suited For? Online couples therapy is quite comfortable in that you don’t need to leave your home to go to counseling and if you’re concerned about privacy and being seen, doing it over the internet absolutely caters to that need. Additionally, if your spouse is deployed or is not currently living at home with you, you can still attend marriage counseling remotely via Skype with you and your partner and an additional third party, in this case, a marriage counselor. It’s very simple and quite effective. Really it boils down to choose a therapist that is right for your needs. We talk a lot about marriage counseling that can sometimes make things worse here at this link, and just as there are many marriage counselors to choose from in your local area, there are also many marriage counselors to choose from online. Perhaps even more with the Internet being such a vast and open resource. Sometimes it also helps to choose a modality of therapy that you’ve researched and like the sound of. We practice Imago Relationship Therapy as we’ve found it to be by far the most successful form of marriage counseling that exists! If you’d like to know more about how you can save your marriage through the use of the internet and trust that you’re being directed to genuine, and effective marriage help, please read more about us and our vision for keeping couples together and happy! You can also read marriage counseling reviews written by some of our couples. 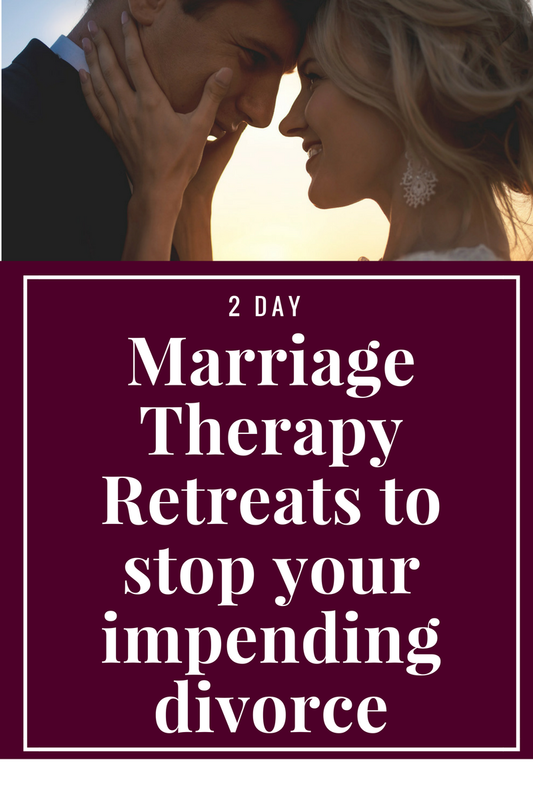 If your marriage has taken a turn for the worse and you NEED to do something ASAP that will keep your family together, don’t hesitate and please talk with us immediately about our 2 day Marriage Restoration Retreat. 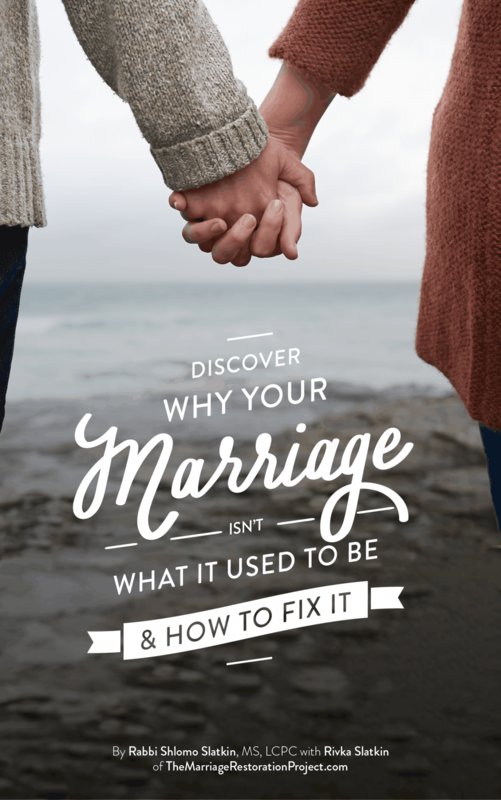 It’s the fastest way to heal and turn your marriage around. Don’t wait, you owe it to yourself and your family!